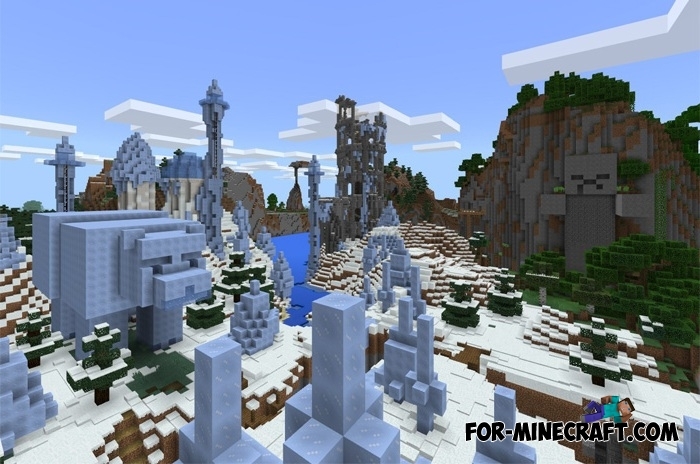 Immerse yourself in an amazing world that has been adapted for Minecraft BE. 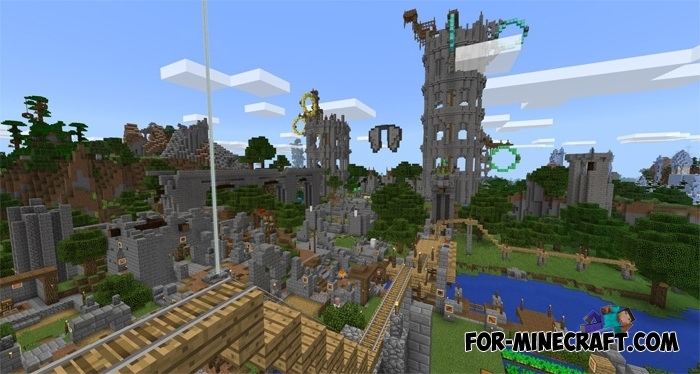 It is impossible to say with certainty which genre is the priority on this map, because here one can not only survive but also climb on high structures, ride a minecart or fight like PvP. 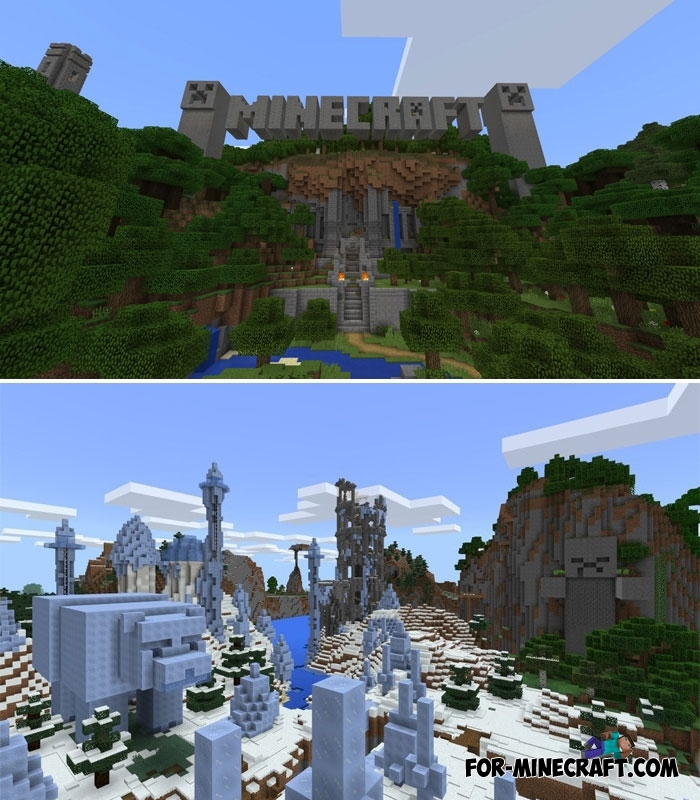 The map is really multifunctional and can be an excellent adventure for those who have just downloaded Minecraft PE. The territory does not occupy a very large area, but for entertainment this is enough. 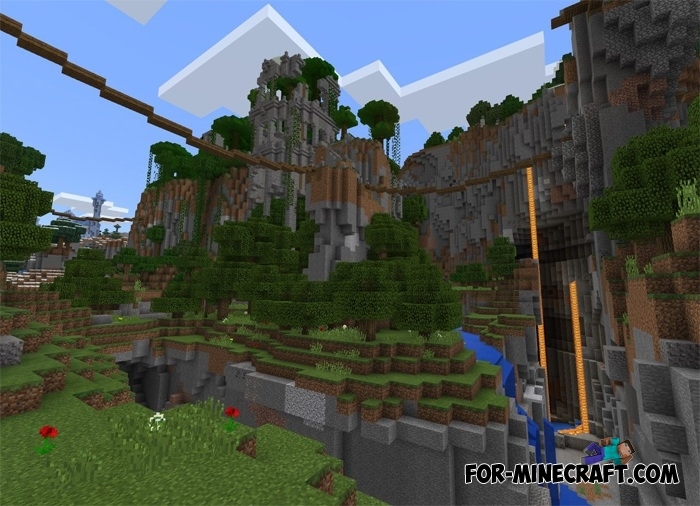 Modified Minecart for Minecraft Pocket EditionIt would be cool if the player had the opportunity to improve some things. Alas, today's version of MCPE does not allow you to modify..